RIMOWA is the global leader in premium luggage. Since 1898, it has placed quality and innovation at its core, creating luggage for the discerning, purposeful traveler. 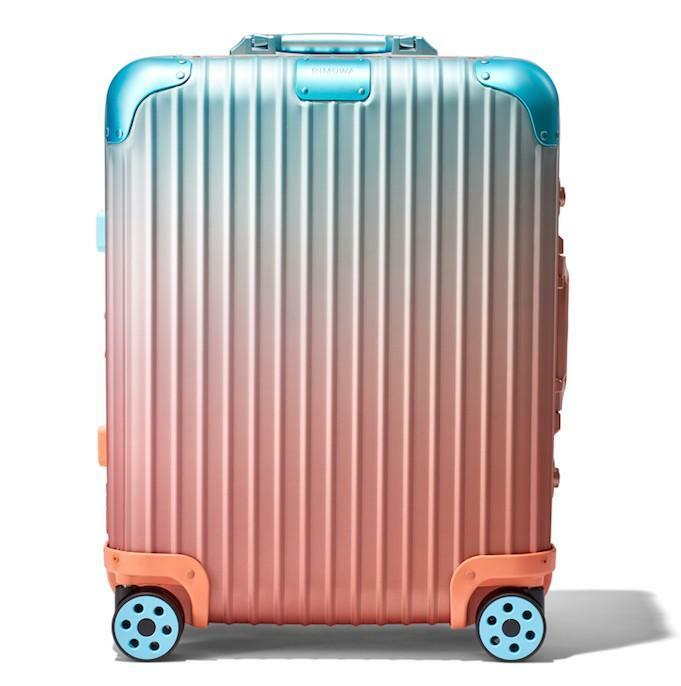 Inspired by the airplanes of the pioneering era of aircraft construction, in 1937 RIMOWA introduced aluminum into the manufacture of its suitcases revolutionizing the industry and creating their iconic design with parallel grooves. In 2000, they pioneered again, creating the first polycarbonate case on the market. Designed and engineered in Germany, RIMOWA combines heritage and craftsmanship with the rigors of modern technology. In 2017, RIMOWA joined LVMH Group.